Yet another book calls my coffee table home. Welcome to the family, Absolut Book. 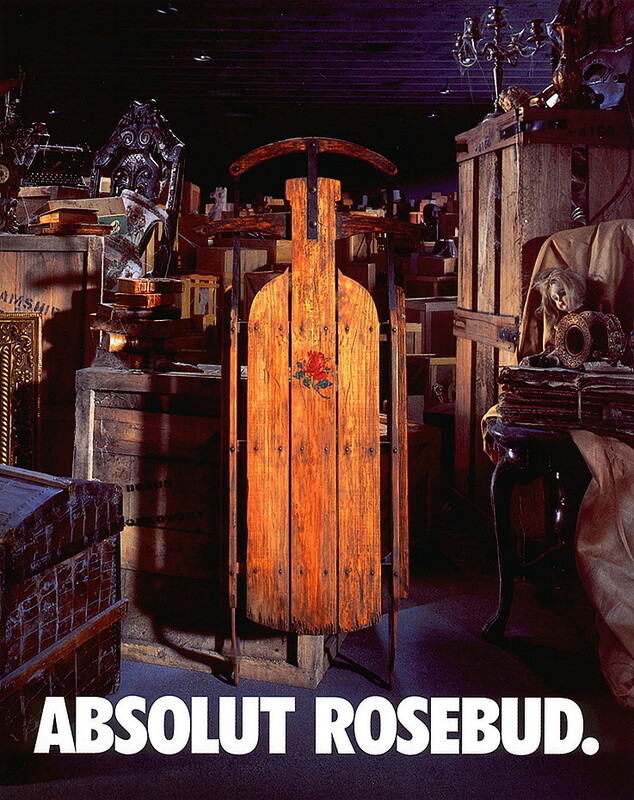 Ever since Bill Oechsler mentioned the rich history behind the award-winning Absolut Vodka advertising campaign during his “Creative Strategist | Strategic Creative” session at Integrate 2014, I’ve been tempted to add the book to my Amazon cart. I finally caved. And I’m glad I did. 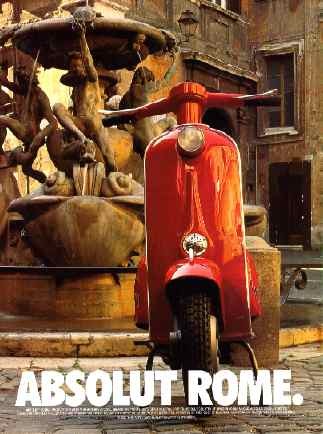 Absolut Book. is a visual reminder of how well-executed, simple ideas can endure. The campaign’s nods to cities and film are just some of many creative Absolut applications. Cultural references communicated through an essentially three-formula ad consisting of bottle+Absolut+[other term] seem endless. 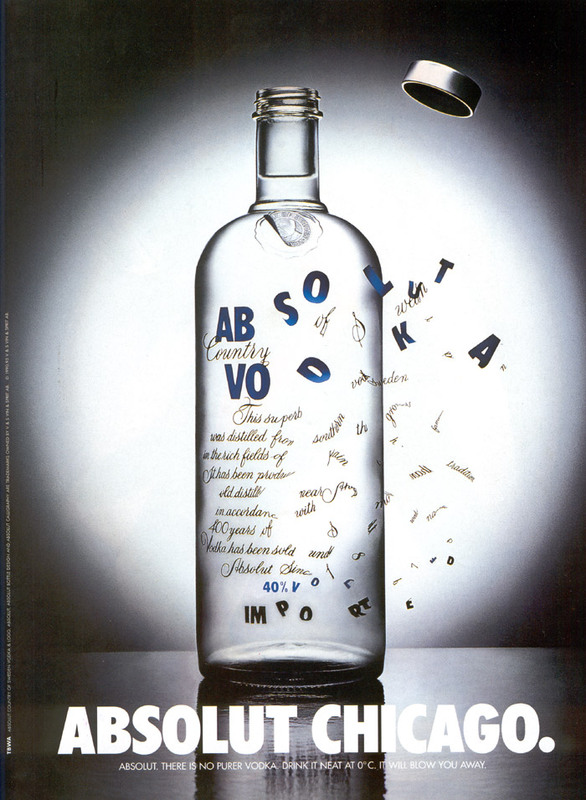 This one took a few seconds to grasp- something the Absolut Vodka creative team worried about when they designed the ad. When do campaigns reach the point when they become cultural fixtures in their own right? And does anyone else miss Integrate?! *I’ll let you discover those when you read the book! This entry was posted on July 7, 2014 at 2:23 pm and is filed under Uncategorized. You can follow any responses to this entry through the RSS 2.0 feed. You can leave a response, or trackback from your own site.